I am currently in the midst of learning to drive, and by that I mean, revising the life out of the theory stuff so I can pass the theory test before I even sit in the driver's seat. As well as learning the obvious - hazards, speed limits and road signs - I am making sure that I know my stuff when it comes to car maintenance as I know I can't always rely on Chris to help me out like he usually does! I am a natural born worrier so I know I'll be constantly checking to make sure that my car is in 100% condition and I’m fully equipped, whether I’m driving on a narrow country road or a busy, bustling city like London. Chris has been driving for around two years now and the one thing he's had problems with the most are his tyres. We've ended up having a flat tyre whilst out visiting family on Christmas Day which needed changing and just last week, we were doing the school run and he said he felt like he needed to just get new tyres altogether. Me being me, and wanting to learn as much as I can about cars before getting my own, I am always asking questions about why we do things and Chris is all too happy to indulge me. 1. Make sure you are getting the right size for your car and check the measurements. You can find this information in raised lettering on the side of your tyre. This information tells you the width, aspect ratio, rim diameter, load rating and speed rating. Making sure you have a tyre with the correct speed rating is very important as if it is wrong, you can invalidate your insurance. 2. 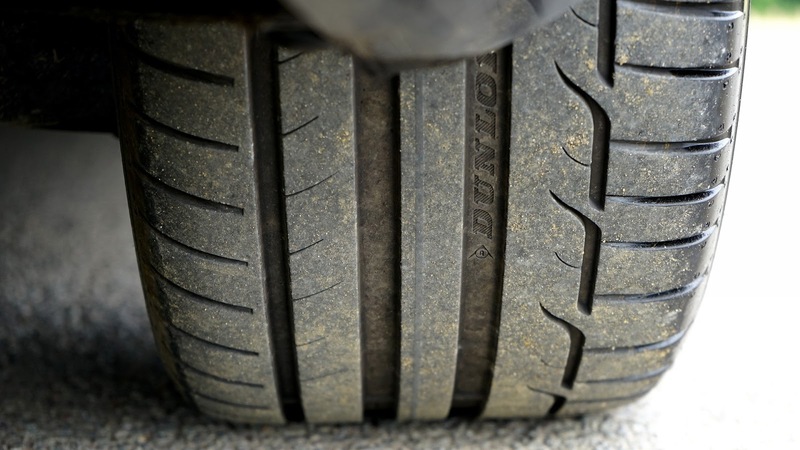 All tyres on sale are safe to drive and meet the standards required. Opting for a premium, mid-range or budget tyre is a personal choice. Whilst mid-range tyres can drive well and have a long life span, budget ones may not and might not do as well in wintry or wet conditions. Premium tyres will be the one that will last you longer, get you more miles and generally give you a better "feel" when driving. You can purchase all of these types of vehicle tyres at DAT Tyres London. 3. Buy for the season. There are no laws against using summer tyres all year round but going for a winter or all-season tyre give a better performance. Once you've chosen your tyres, it's really important to keep an eye on them. Change the air pressure when needed and always make sure the tread is okay. No one wants to be driving on bald tyres!